This dish is really easy to make, and although it’s not as quick as some of my others it’s worth the extra cooking time to get the beans tender and the potatoes nice and fluffy. 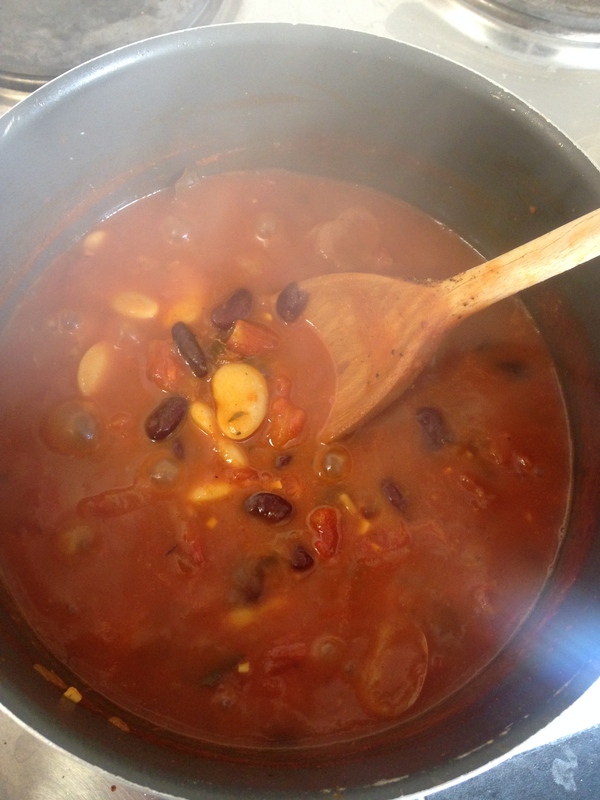 The chilli is also unbelievably good for you, and it doesn’t even look like rabbit food! 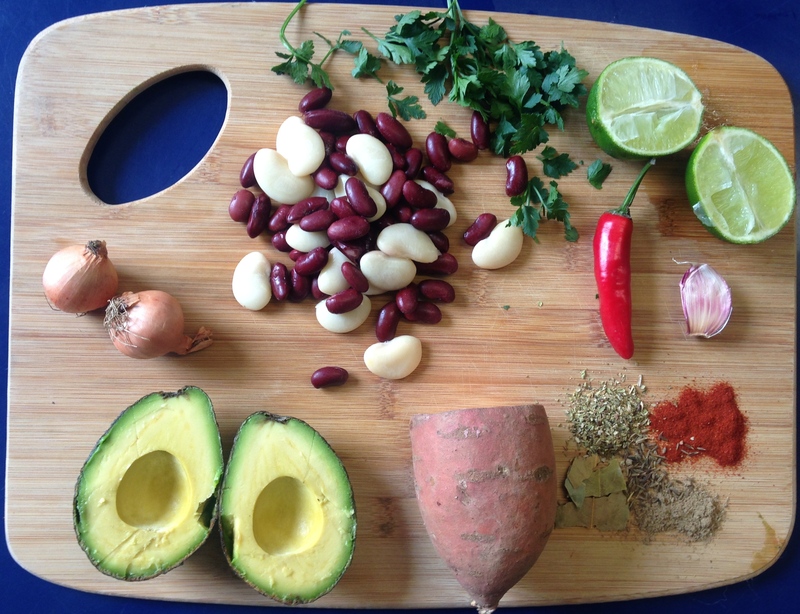 You have tomatoes, two types of beans, sweet potato and avocado. 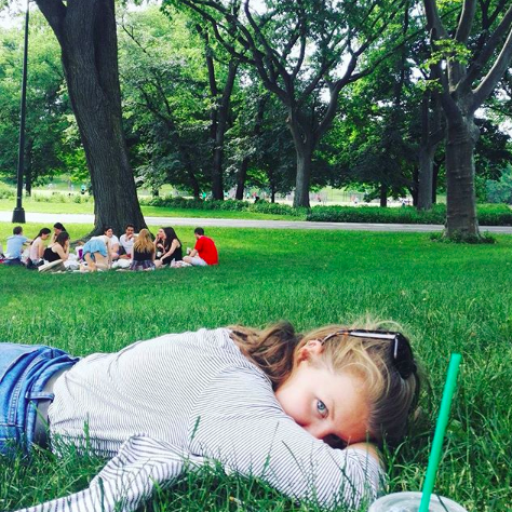 All really good for you as well as tasty. I havn’t posted a recipe in a while, so I hope you enjoy this one as much I enjoyed cooking it! Preheat the oven to 180 degrees. Then finely chop your shallots/onion, garlic and chilli. Add 1 tablespoon of olive oil to a large pan on a high heat and once the oil is hot, add the onion, garlic and chilli. Stir for 2 minutes until soft, then add the herbs and spices to the pan. Fry for 5 minutes, stirring occasionally. 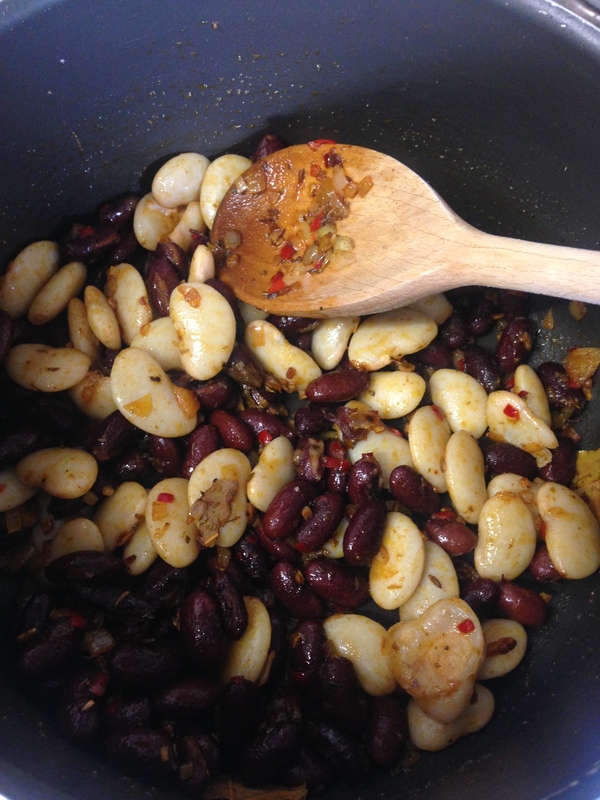 Then add the beans and coat with the spice mix. Add the can of tomatoes, then fill the empty can up with water and add to the pan, now crumble in the stock cube and stir. Turn the heat down to low and leave the beans to simmer for 30 minutes or until the water has reduced. While the chilli is cooking, rinse your sweet potatoes and chop into large wedges (they will shrink by a substantial amount in the oven). Then put on a baking tray with 1 tablespoon of olive oil, salt and pepper and bake for 25 minutes or until the middle of the potatoes are soft and the skin is crispy. While the potatoes are cooking, slice your avocado lengthways around the stone, then make vertical slices and scoop out with a spoon. 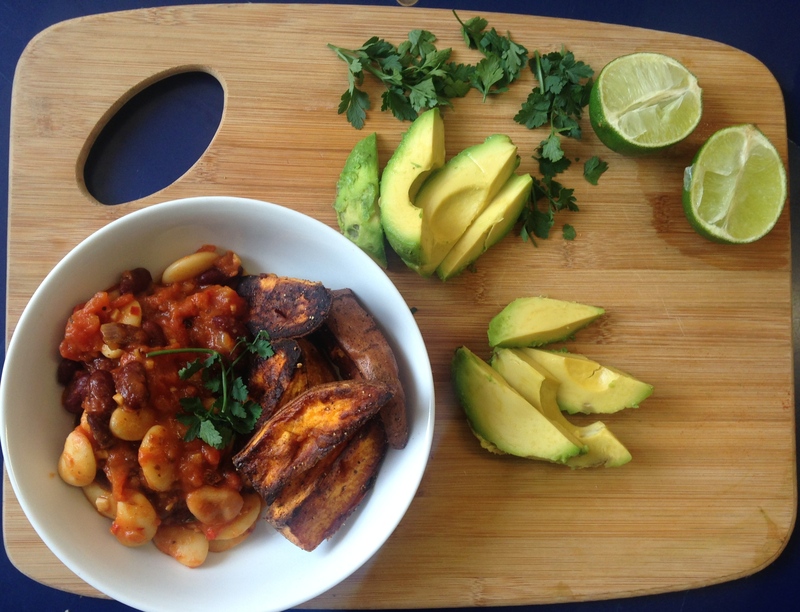 Once your chilli is done, spoon into a bowl and serve with the wedges, slices of avocado, fresh lime, parsley and any other sides or topping you would like! Some great extras would be natural yoghurt, soured cream, salsa, tortilla wraps, crunchy lettuce, coleslaw, corn and plenty of other options! If you happen to try any of the recipes I post on my blog, please feel free to tweet them to me at @b_louella or use #beankitchenblog on instagram!